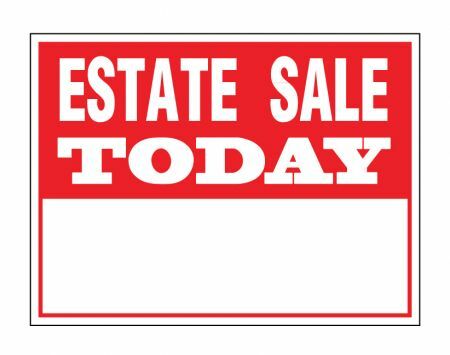 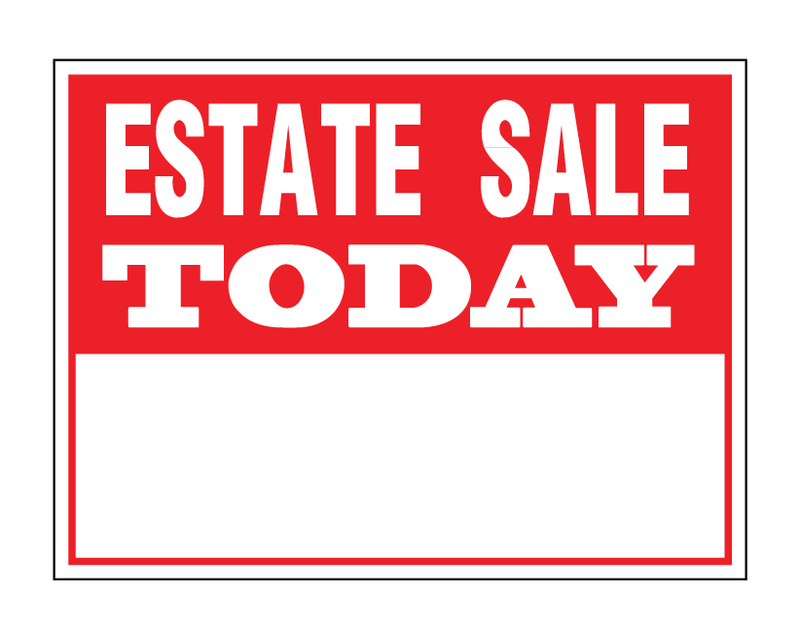 (1) 18"h x 24"w Coroplast sign with white text on a red background that reads "ESTATE SALE TODAY." 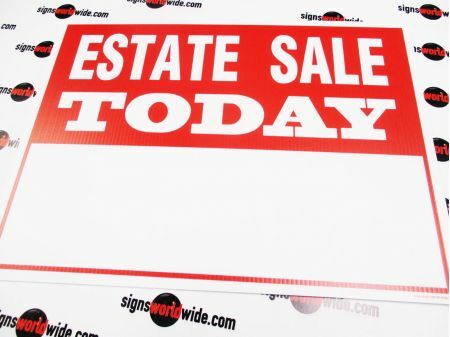 The sign also has a white rectangle so you can add more information about the location, date or special items that may be attractive to people driving by. 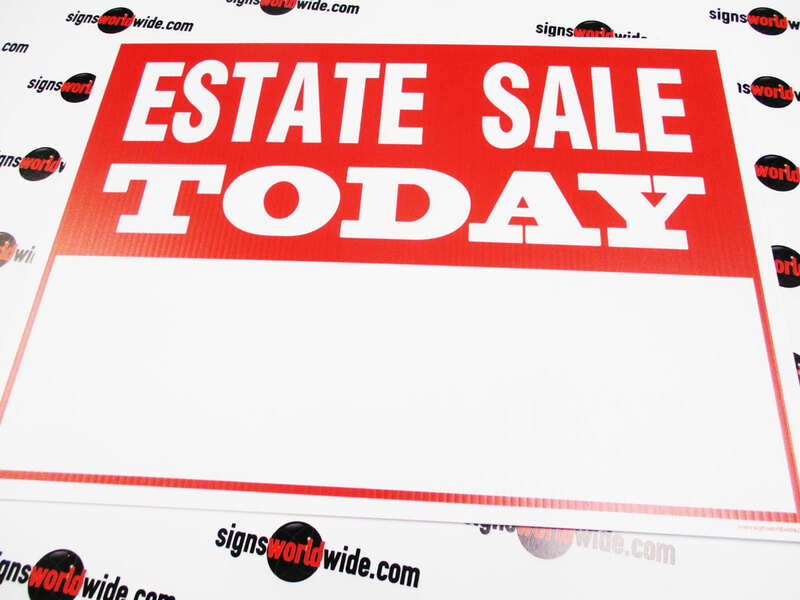 This sign is available as single or double sided. 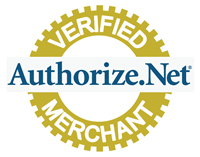 There is also a matching product with a directional arrow.